Promising mare, daughter of Krákur frá Blesastöðum 1A (8.34) and Nótt frá Flögu. 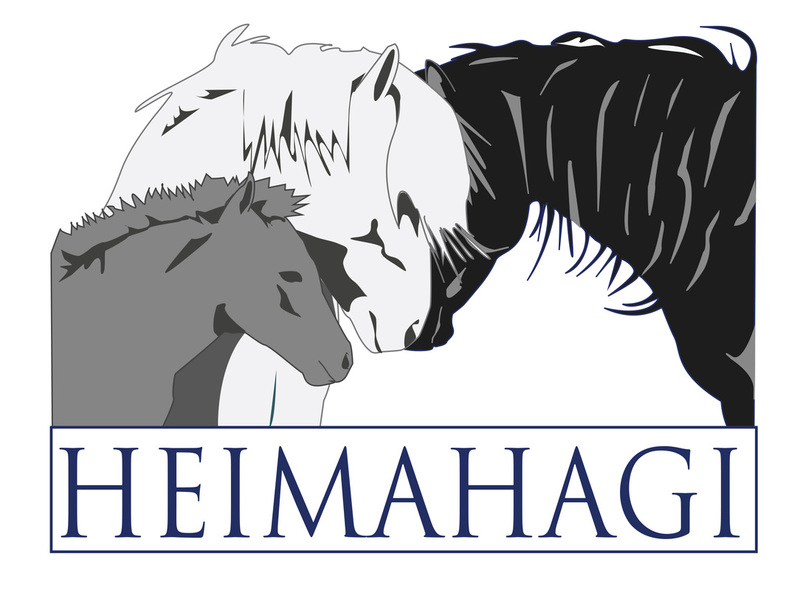 Fluga frá Heimahaga is very promising mare, daughter of Krákur frá Blesastöðum 1A (8.34) and Nótt frá Flögu. Fluga has good tölt like her father. She is five years old and in training right now. She is safe and easy to ride and everybody can ride her. She's a black beauty with a star and rather great fax and tail. Fluga's father, Krákur frá Blesastöðum 1 A (8.34) is great four gaited stallion with 8.24 for Conformation and 8.40 for Riding Abilities; 9.5 for tölt, 8.5 for trot, 9 for gallop, 9 for spirit, 9 for general impression and 6.5 for walk. He has also 9 for slow tölt and 8.5 for canter.